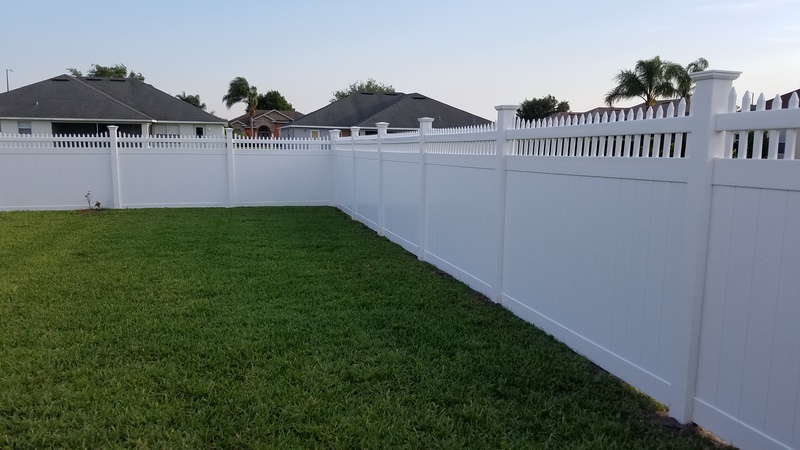 Vinyl fencing for outdoor living! 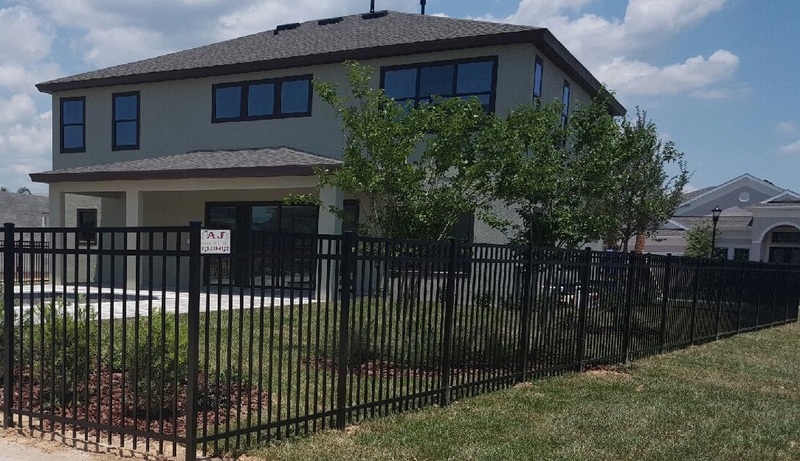 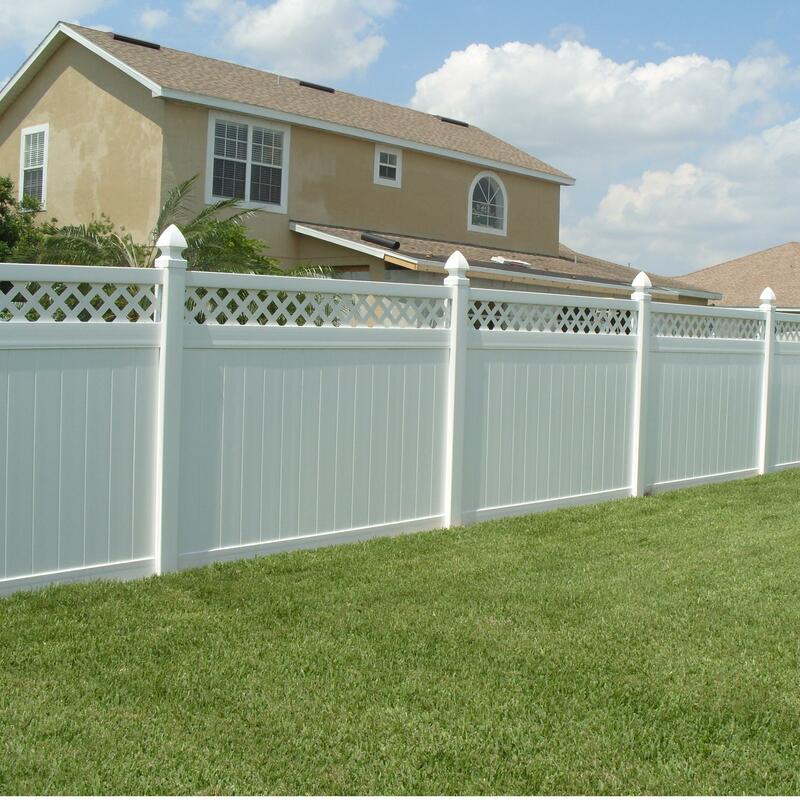 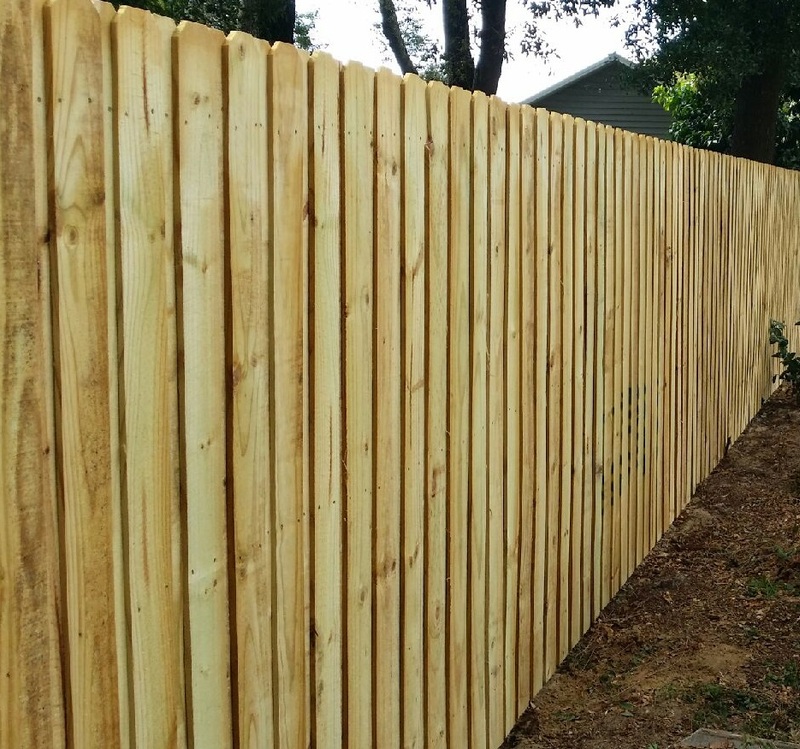 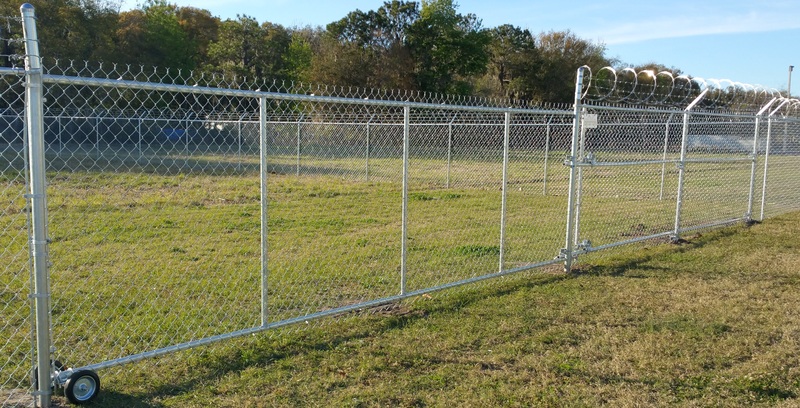 Aj fence specializes in vinyl, aluminum, chain link, and wood fencing. 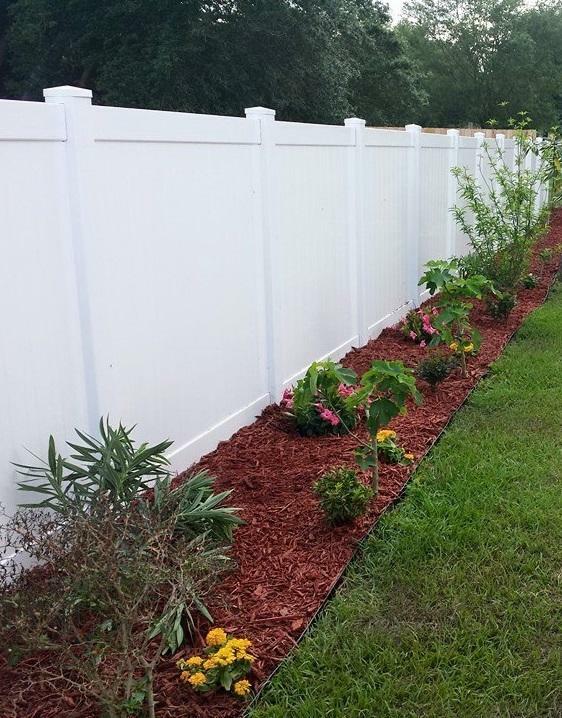 Serving Polk and Hillsborough since 2004!